Local artist Oana Befort has an extraordinary talent for using watercolor to create the most captivating portraits of plants and flowers. As a freelance designer, Oana's enchanting botanical illustrations have appeared in magazines, company logos, and books, and her client list includes familiar names like Trader Joe's, Anthropologie, and Hallmark. To see her amazing work is to fall in love all over again with the graceful beauty of plants. That's why we're so excited to welcome Oana to our greenhouse to present a special hands-on watercolor painting workshop inspired by some of our favorite houseplants. Join us as Oana shares her unique appreciation for the interplay between form, color, and light that she finds in the botanical world. 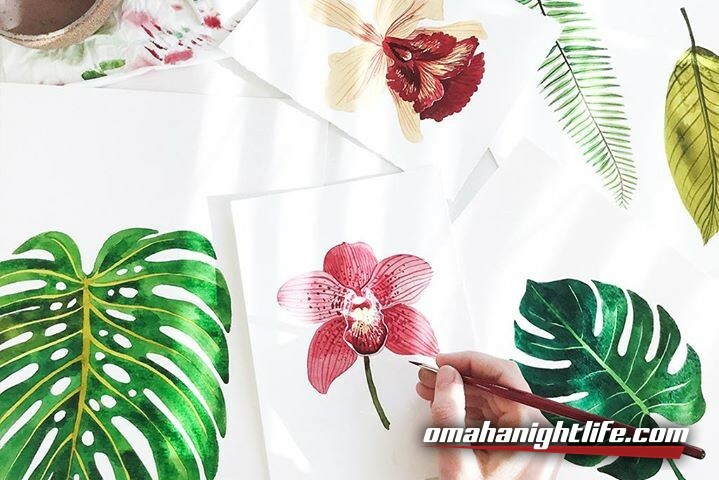 Enjoy light refreshments and the inspiration of a plant-filled greenhouse while following Oana's guidance to create your own botanical artwork. The cost for this workshop is $70 plus tax and includes Oana's expert instruction along with all the brushes, paint, and other supplies needed to complete your project. After this workshop, you'll have the supplies and skills to add decorative touches to gift tags, greeting cards, and wrapping paper. Or you may even find a creative and fulfilling new pastime. Space for the workshop is limited, so pre-registration is required. 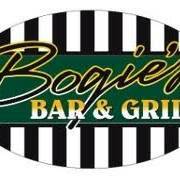 To reserve your seat, just give us a call at 402-496-0700.